Explore Nairobi visiting the Giraffe Centre, David Sheldrick Elephant Orphanage, Kazuri Beads, Nairobi National Museum and Snake park in one day. 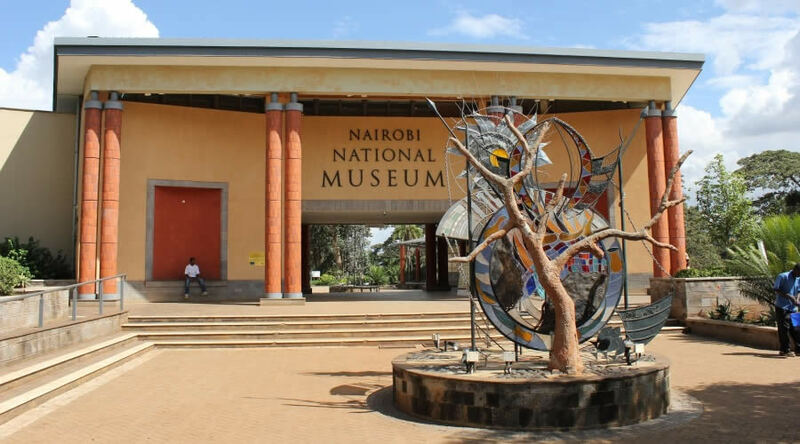 An outstanding experience getting up close and personal with Rothschild Giraffes at an eye level, cuddling baby elephants at the elephant orphanage then enjoy the best most amazing Kenya’s rich Natural and Cultural Heritage at the Nairobi National Museum. The tour starts by picking you from your Nairobi Hotel/Accommodation and your first stop will be the Giraffe Center, an elevated treetop area where you may hand feed giraffes, quite literally face–to–face sanctuary for the rare Rothschild giraffe, the center has a feeding platform where giraffes exchange kisses with visitors for pelleted food. Here a resident expert also presents a private briefing on the Center’s work to save the endangered Rothschild giraffe. You will then be driven to Kazuri Beads factory a pottery company that makes one of the world most beautiful beads. You will be shown all the stages from the start to the finish. Have lunch at a local restaurant. From here you are driven straight to the National Museum of Kenya enjoy the best most amazing Kenya’s rich Natural and Cultural Heritage. Here you will spend an hour walking in museum with a local guide explaining to you all the different sections.